The greatest female athlete of the 20th century, Jackie Joyner-Kersee grew up in East St. Louis and was a two-sport All-American at Lincoln High. She won six Olympic medals, including two golds and a silver in the grueling heptathlon. Battling asthma and injury throughout her career, she won her last long jump medal in 1996 with a heroic final leap. She moved back to the St. Louis metro area and in 2000 opened her most prized accomplishment – a youth center bearing her name – in East St. Louis. 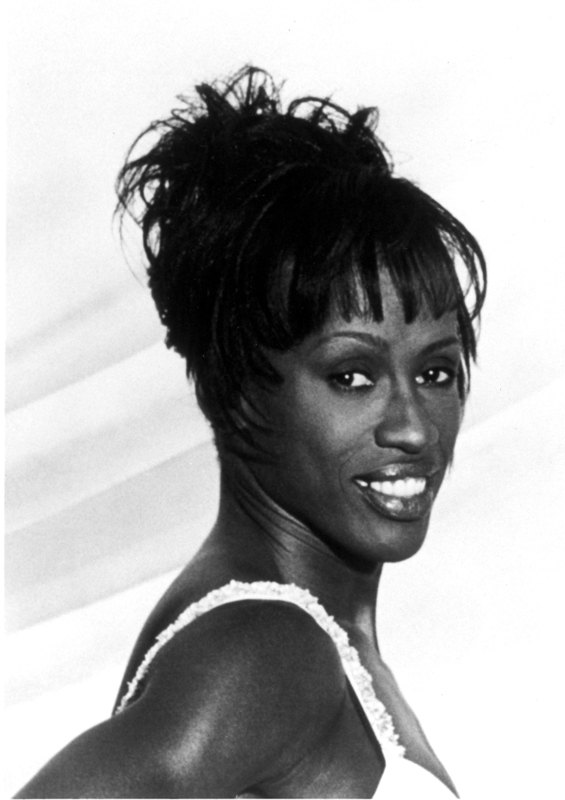 An inspiration to women around the world, Jackie Joyner-Kersee’s incomparable excellence and dedication elevated the stature of women’s sport.